Ready to shake up your cocktail rotation this summer? You’ll LOVE this Gin Fizz! Frothy and bubbly, this classic cocktail is a creamy creation you’ll crave all the time! If you love a Perfect Gin and Tonic then your taste buds will dance and sing over this fizzy, fun drink. 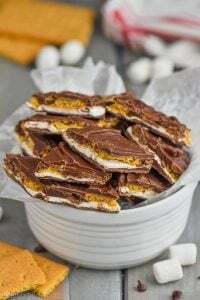 It only takes a few ingredients to whip up, making it a popular poolside pleaser! You can play around with other ingredients too: these Elderflower Gin Fizz with frozen berry ice cubes, Blackberry Gin Fizz Float, or Watermelon Gin Fizz are delicious options. But for a classic Gin Fizz, try this refreshing recipe. 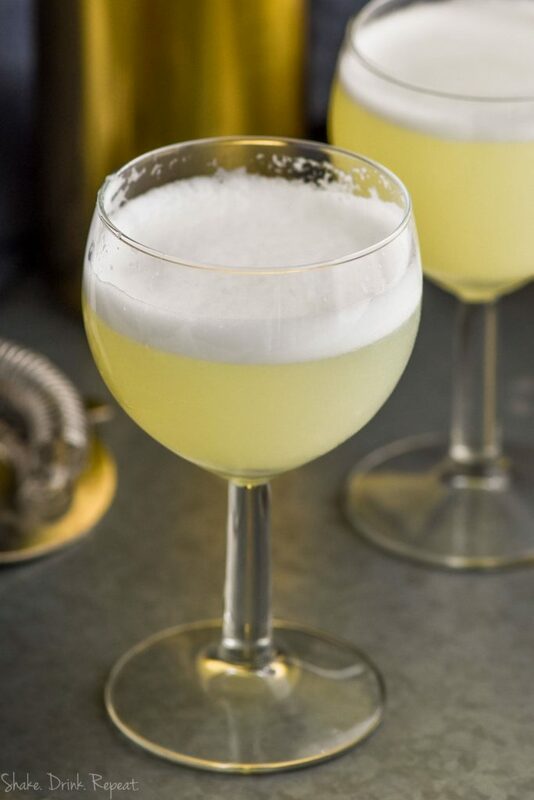 WHAT INGREDIENTS DO I NEED TO MAKE A GIN FIZZ? The light, citrusy flavor of this cocktail lets the gin take center stage, so a good quality gin is recommended. 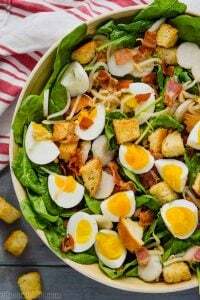 Next, your favorite club soda to get things nice and fizzy. My simple syrup is perfect in this recipe. 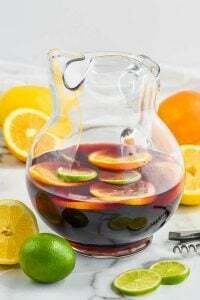 It is so easy to make and can be used in dozens of glorious cocktails. 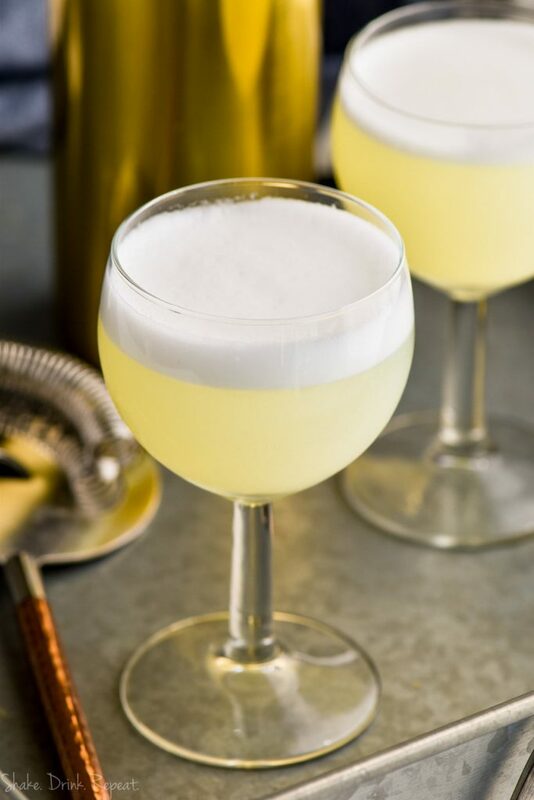 The trick to a great Gin Fizz is a pasteurized egg white. 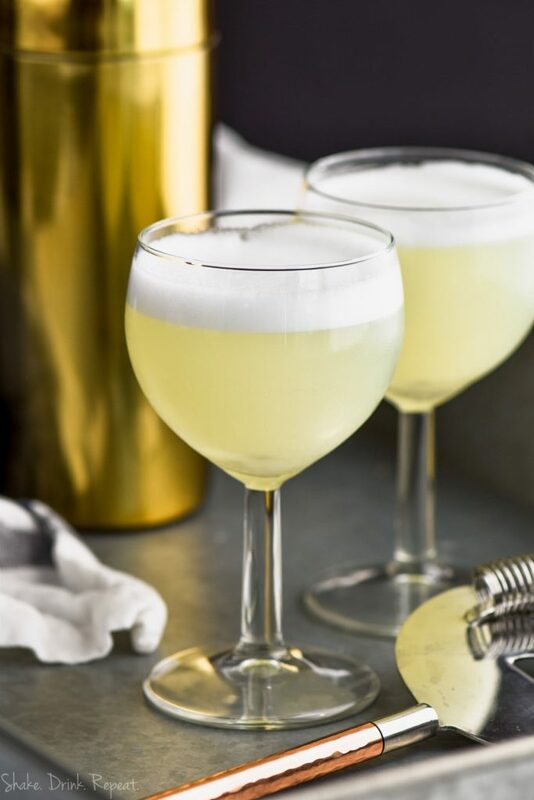 It may seem weird, but trust me on this one, friends, You’re welcome to make this Gin Fizz recipe with no egg, but it won’t give you the frothy, creamy texture that I promise you will love! Pour a cup of club soda in a serving glass. 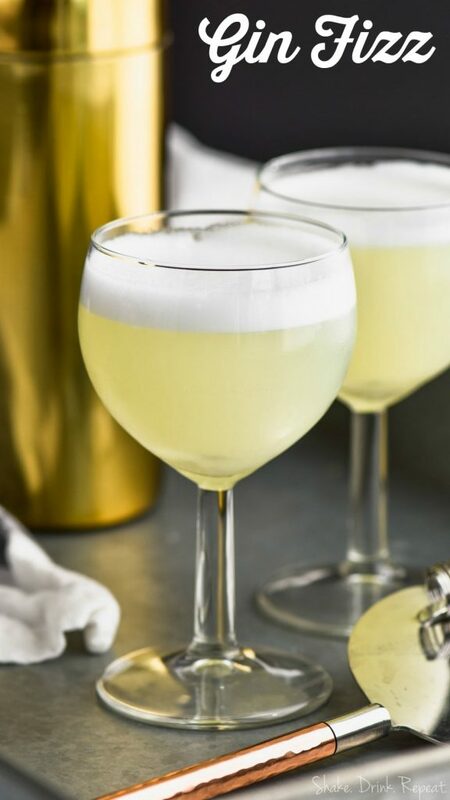 Then in a shaker, combine two ounces of your good quality gin, an ounce of lemon juice, an ounce of Simple Syrup and one egg white. 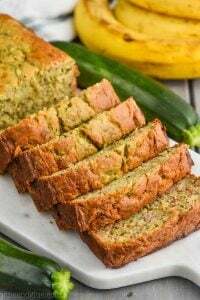 Give it a good dry shake (without ice). Then shake shake shake! When you think you’re done, shake some more. You want to get that egg white foamy and frothy. Add some ice, then give it another nice strong shake for another minute. Strain the gorgeous, frothy mixture into your glass of club soda. This is a tart, light, and totally refreshing cocktail for summer. I can’t wait for you to try it! Love gin? Here’s another summertime sip for you: my Moscow Mules with Gin. Cheers! 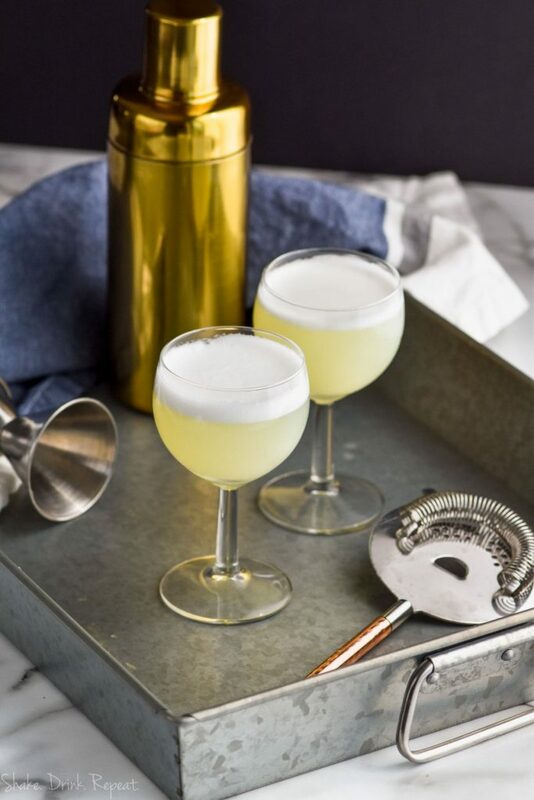 This Gin Fizz recipe is a classic for a reason! With just a few simple ingredients you can have this amazing and delicious cocktail! A show stopper for parties for sure! Add the club soda to a glass. Add ice and shake for another minute. Strain into the club soda filled glass.